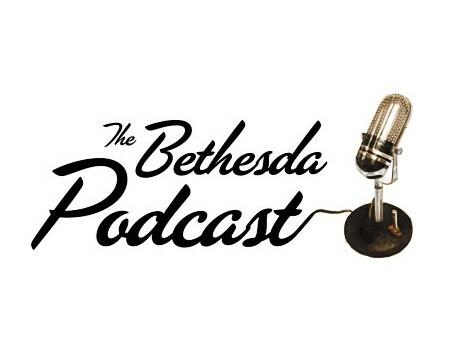 Bethesda has announced the launch of the official Bethesda Podcast, with the first episode now available on the developer's Blog, here. 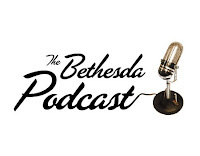 Download it, and you'll be treated to the waffling of Todd Howard, Jason Bergman and Tim Willits. In the first episode, Bergman talks about Fallout: New Vegas and samples some of the game's soundtrack. Howard and Willits then talk about the projects they're working on. All good stuff. Go check it out.